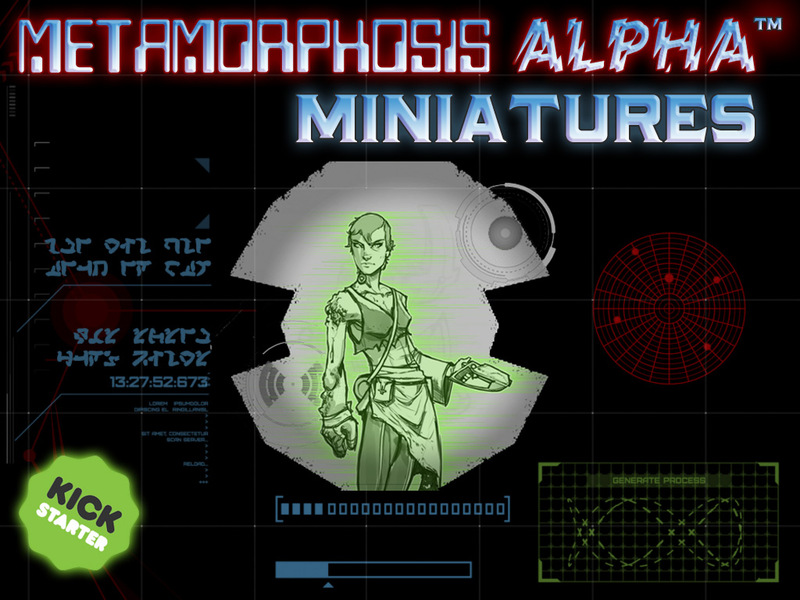 Metamorphosis Alpha(tm) Minis – Kickstarter- Concept Art Spoiler 3 – Effin Cool Miniatures!!! 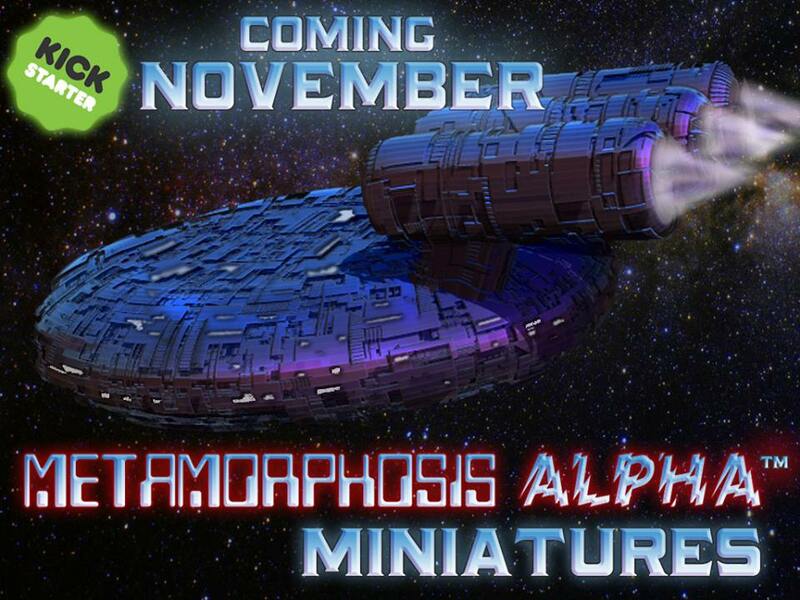 More Concept Art Coming Soon! !